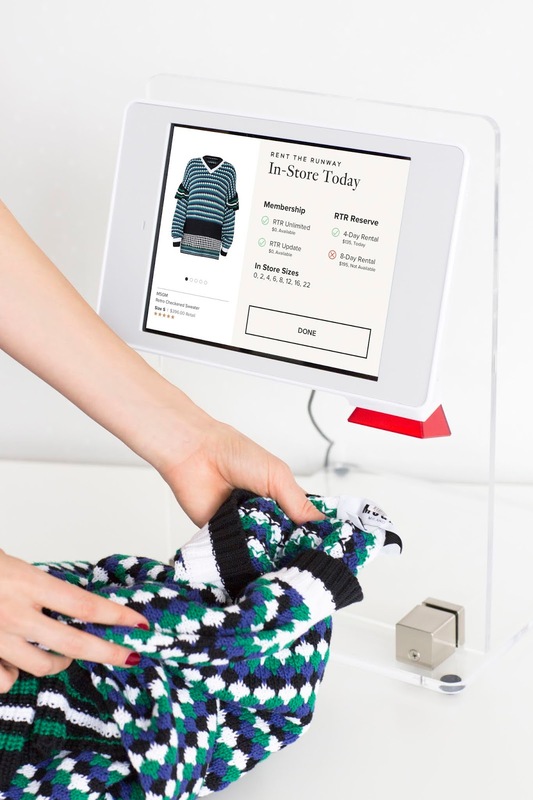 New York based clothing rental startup Rent the Runway has raised $125 million in funding co-led by Franklin Templeton Investments and Bain Capital Ventures, with participation from all existing lead investors, T. Rowe Price and Hamilton Lane Advisors. This round brings the total raised by the company to approximately $337 million and values it at $1 billion. With this investment, Franklin Templeton portfolio manager Sara Araghi has been appointed to Rent the Runway's board, joining as the fifth female board member at the female-led company. The company says the new funding will enable it to accelerate subscription growth, infrastructure and broaden assortment and category offerings. “Shared, dynamic ownership is a movement that Rent the Runway has pioneered over the last decade and we’re excited to continue to lead the market and innovate our subscription service,” Rent the Runway co-founder and CEO Jennifer Hyman said in a statement. "The apparel and accessories market is one of the largest consumer markets, and Rent the Runway is a truly disruptive force that will continue to create massive opportunities for consumers to live a more sustainable and cost-effective life,” newly appointed board member Sara Araghi also said. Founded in 2009, Rent the Runway employs nearly 1,800 people currently, operates five physical stores and says it has 11 million members who make use of its service. It's one of the main contenders for disruption in the $2.4 trillion global fashion industry by allowing women to rent, versus purchasing clothing.